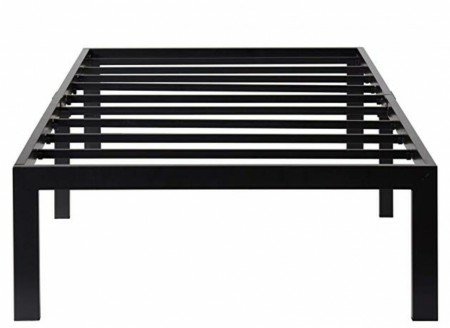 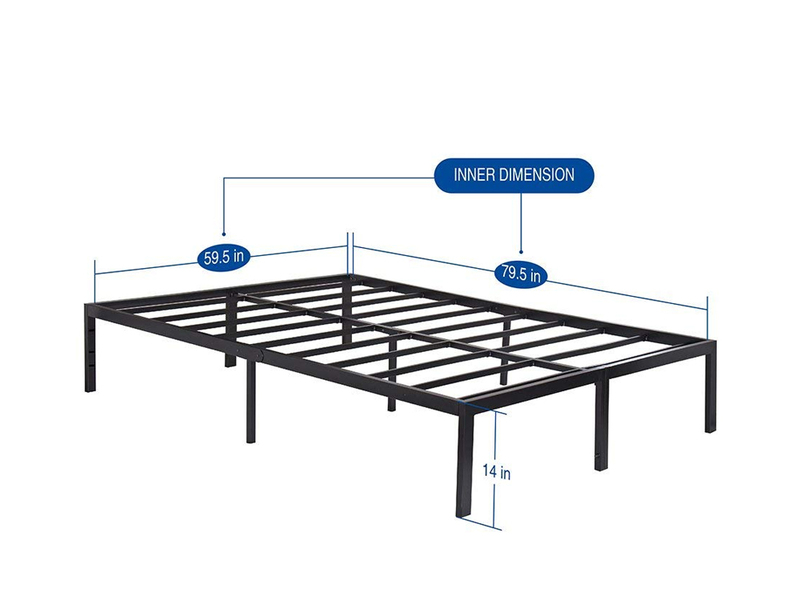 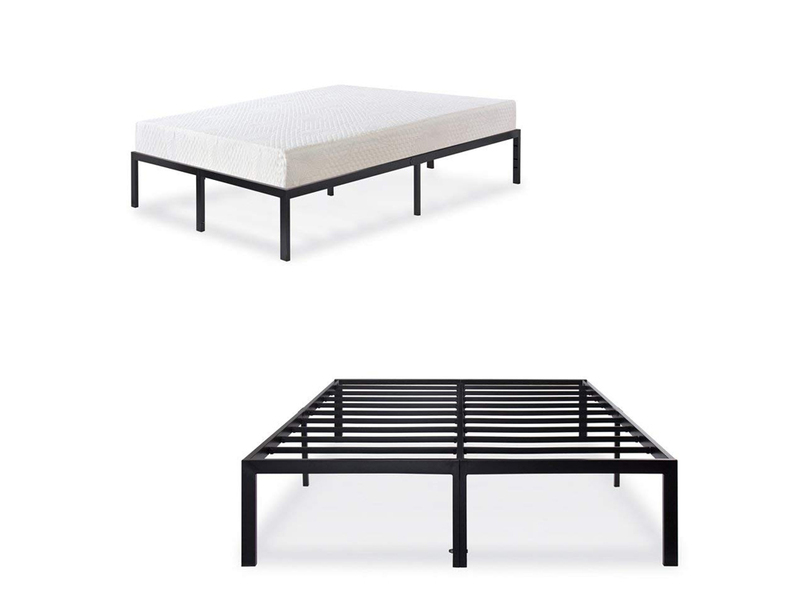 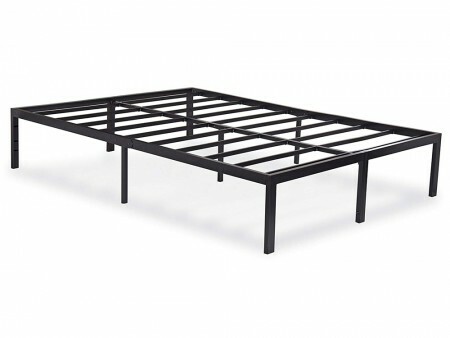 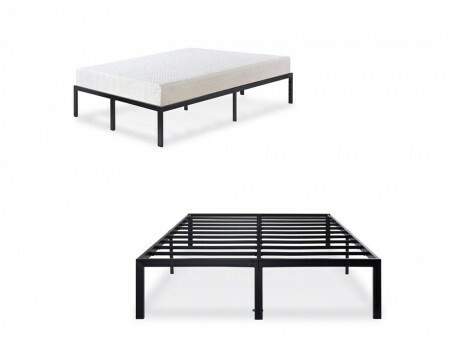 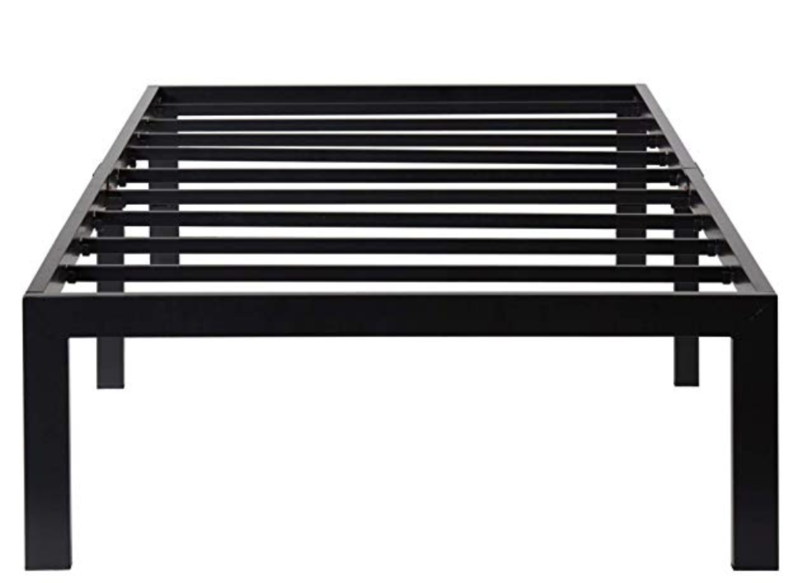 Rent the T Platform Bed in black metal for a perfect additional sleeping solution for any space. 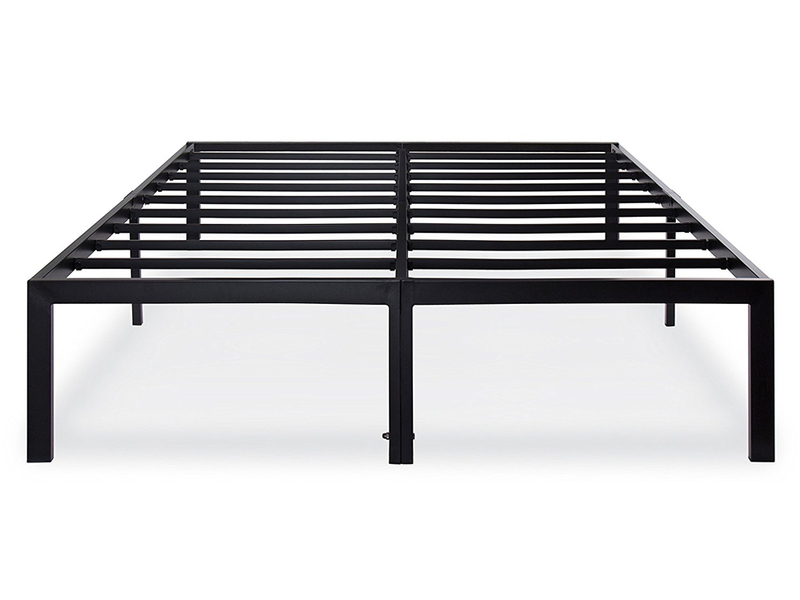 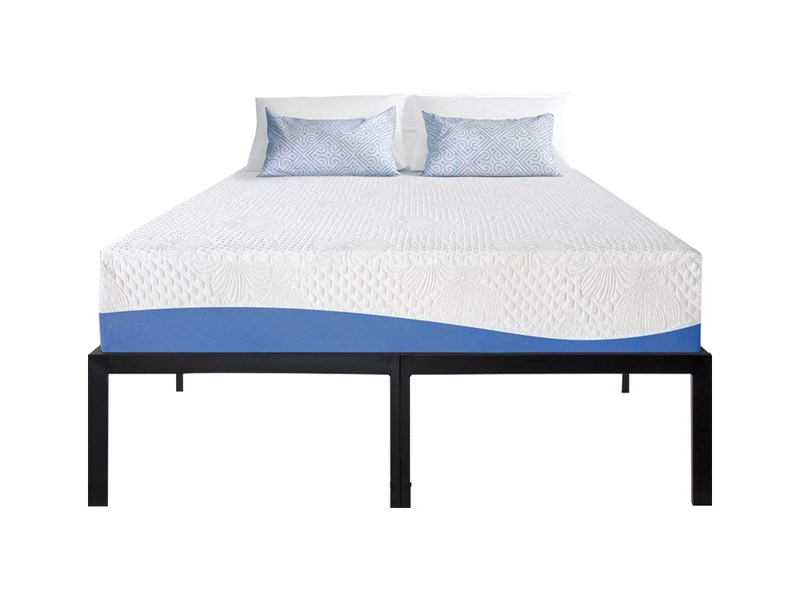 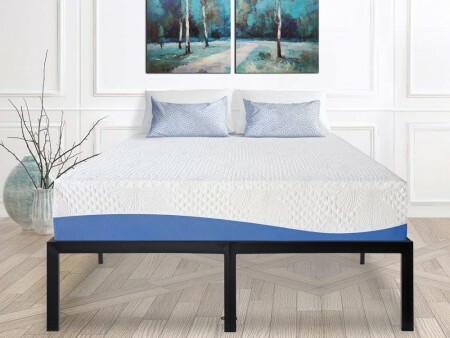 The T Platform Bed is available in a full and queen size. Rent it also with an Inhabitr memory foam mattress for complete sleeping experience.